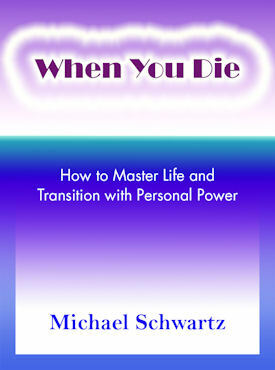 This work details what you can do now to live a meaningful life filled with self knowledge. Additionally, I discuss what could take place on the other side of this dimension; the dimension where the recently deceased go. Some walk, some run with joy and others drag their feet out of fear of what is on the other side of the doorway called death. This perspective will show what takes place and why.